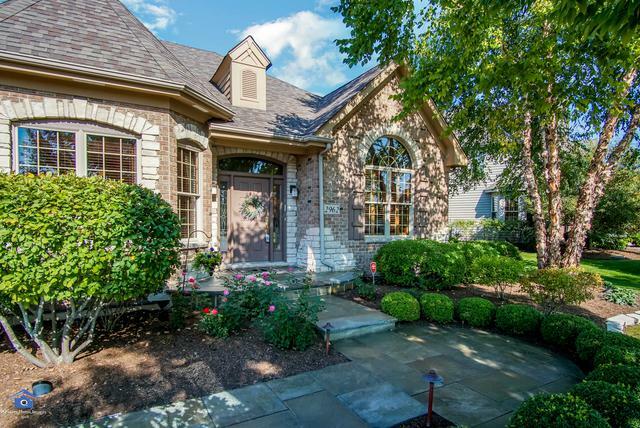 Absolutely stunning custom ranch in desirable Majestic Oaks subdivision in St. Charles! Backs to walking path, open area & woods. Meticulous craftsmanship & impeccably maintained! Bluestone walkway leading to front entrance. 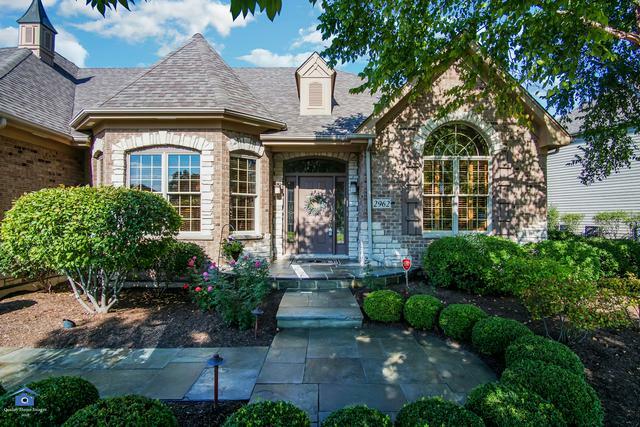 Once inside, you'll find tall ceilings, hdwd floors throughout, custom arched entries. 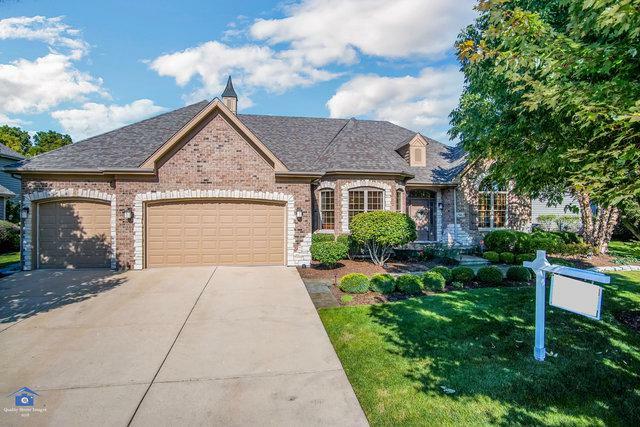 Den/office w/ vaulted ceiling & large dining rm w/ tray ceiling & crown molding. Great rm w/ volume ceiling & stone fp. Gorgeous kitchen boasts custom cabinets, granite counters/island/backsplash, chef-grade stainless steel apps. 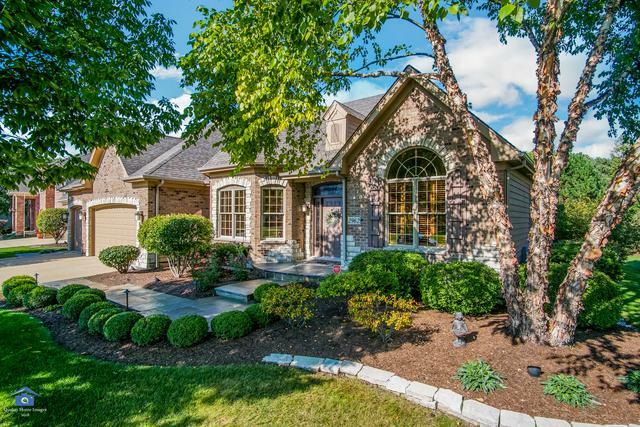 Cozy eat-in w/ slider to bluestone patio & views of open space & woods. Large master br w/ tray ceiling and his & her closets. Remodeled master ba- custom tiled shower w/ sep. body sprayer & Kohler fixtures, exec. ht. vanities w/ granite tops. Brs 2-3 are generous size too- Jack & Jill ba. Full deep pour unfin. bsmt. w/ rough-in. Prof. landscaped yard, inground sprinkler. Fantastic east side loc! Min. to dwntwn, shopping & commuting! Must see! !